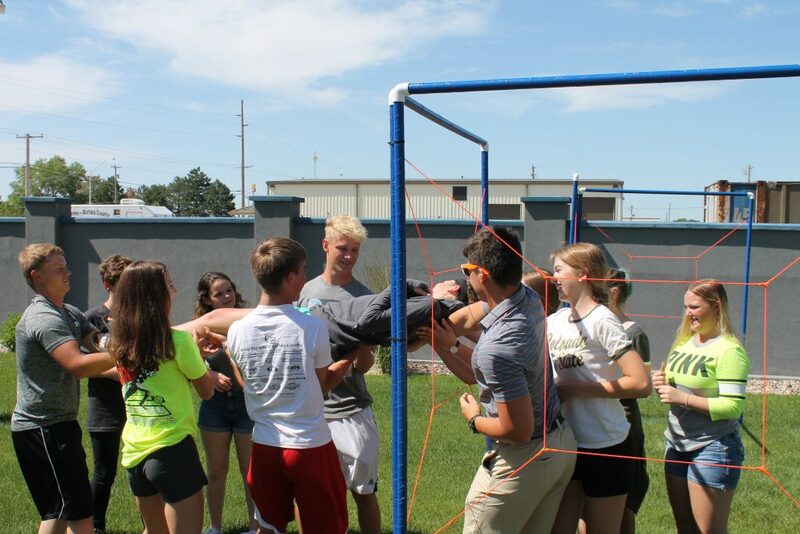 The Youth Advisory Board had a chance to practice their team work skills, get to know new members, and enjoy each other’s company at their summer retreat. The retreat was at Team Concepts in Kearney. 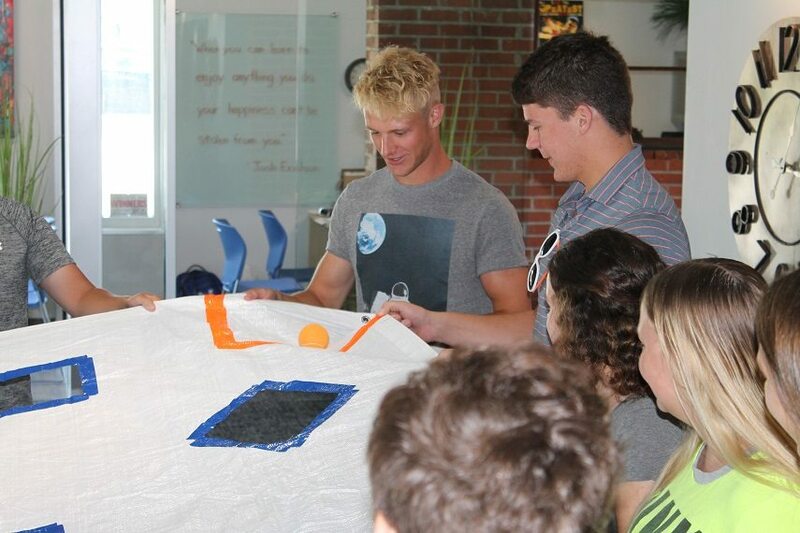 Josh Erickson, taught them about how to be leaders of a team. 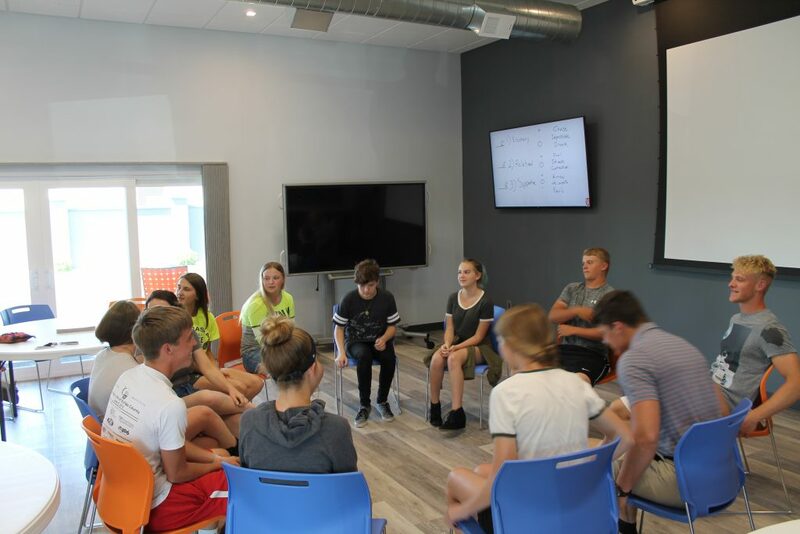 Erickson said, “The most effective under utilized skill is knowing how to help people in their engagement cycle.” Erickson taught the youth how to help people see they are disengaged, and how to bring them to be an engaged part of the team. 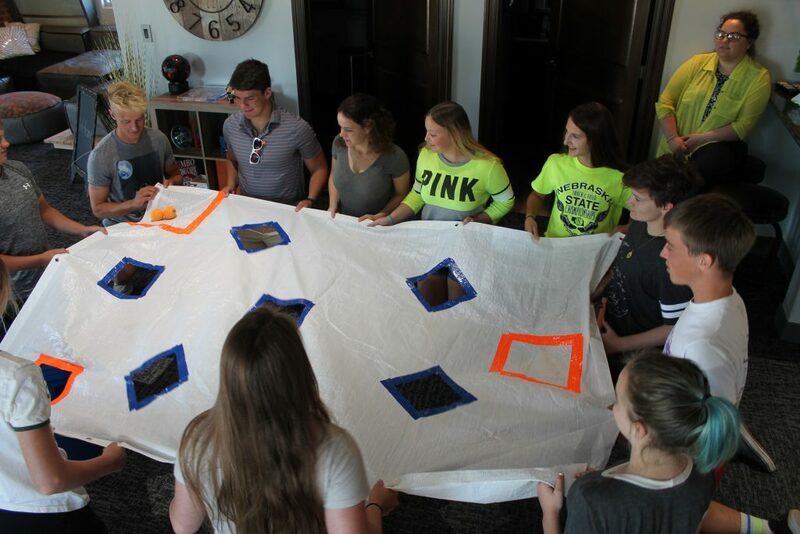 “I liked the Team Concepts training because it opened my eyes to the different types of leadership…it made me realize how important each person is on a team, no matter what their leadership style may be,” said Claire Homan, Kearney Catholic.